We got interviewed by Spectrum news about our posters and our story! (And to think-we made these posters for the March next week at DC and almost didn’t bring them to this March! So many people came up to us and thanked us for sharing our story through our posters! If ONE life is saved, it’s worth the time and effort to do this!!!! Side note: We learned so much at the Prayer Breakfast by NCRTL. Dr. George Delgado, founder of the Abortion Pill Reversal, was the main speaker. He explained how it actually works and how we need to help make this more available for the girls who go into an abortion clinic, take the abortion pill and then have regrets. THERE IS STILL A WAY OUT! Just go to this website or call this number: 877-558-0333! Our family had the privilege to attend a fundraising dinner for the Sav-a-Life in Calhoun County, AL. They actually performed a LIVE sonogram where we were able to see a baby in the womb AND hear the heartbeat! It was such a beautiful experience! I began reminiscing how Beth, AnnaLeigh's birth mother, invited me to her sonogram when she was 7 months pregnant. At the young age of 16, Beth allowed me to record AnnaLeigh's heartbeat and sonogram video! It is one of THE highlights of my life! Here are some pictures of that incredible day. 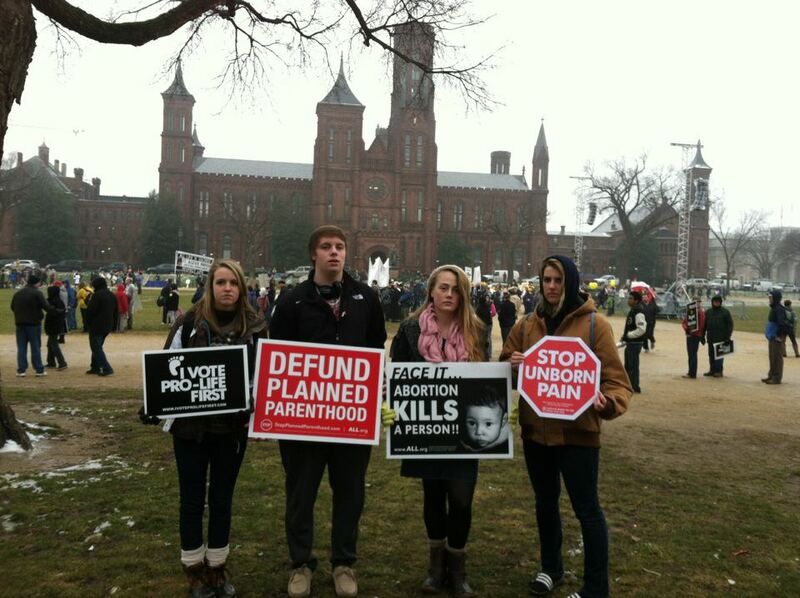 Took several students to the March for Life in DC! 5 hours there, the rally, the march, then 5 hours back - Whew! Very tiring but very worth it! This was such a special time for me. AnnaLeigh sang a song (she picked out) at the end of my talk and this Mama was crying her eyes out! What a gifted young lady she is becoming! 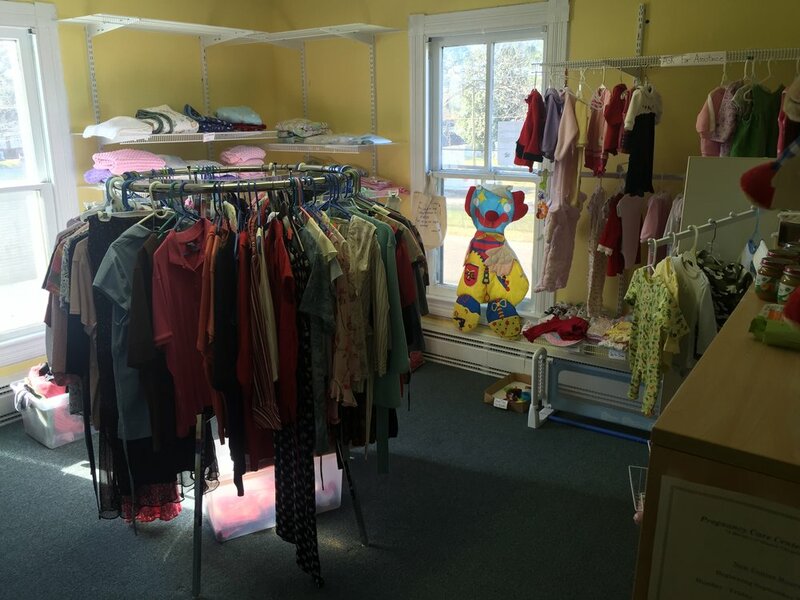 When living in Fayetteville, NC, God guided me to this pregnancy center to see what needs they had. They actually needed a sonogram machine so our Warriors for Life group at school got busy! Go read all about it in my section labeled "Bottles for BUFA!" 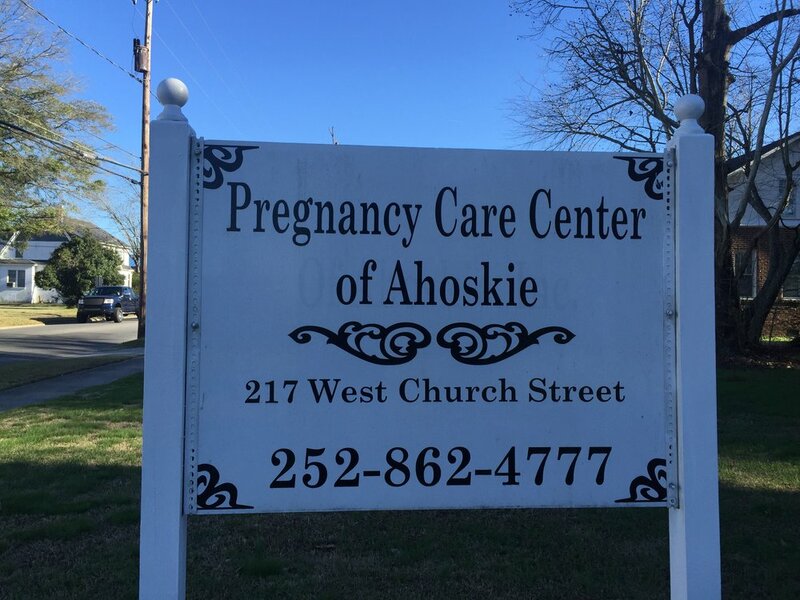 When we moved near Ahoskie, NC, we began "cheering on" this pregnancy center. Using our Bottles for BUFA campaign, we raised money for them on a semi-regular basis. What a great mission right in our backyard! 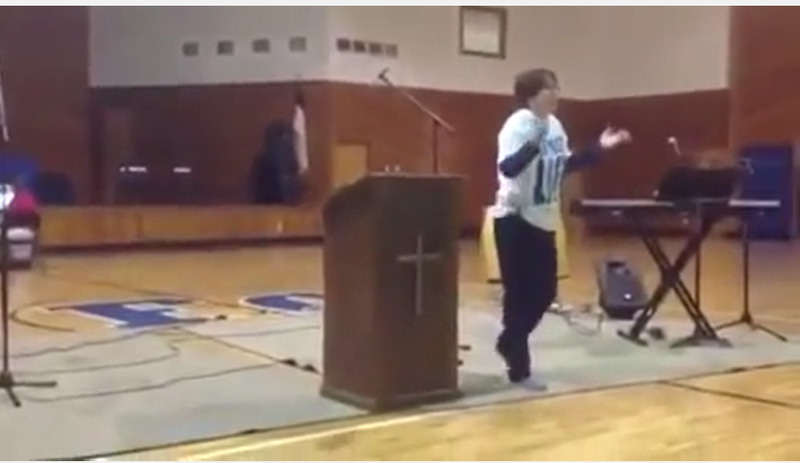 Every January at our school, we had a Pro-Life chapel. 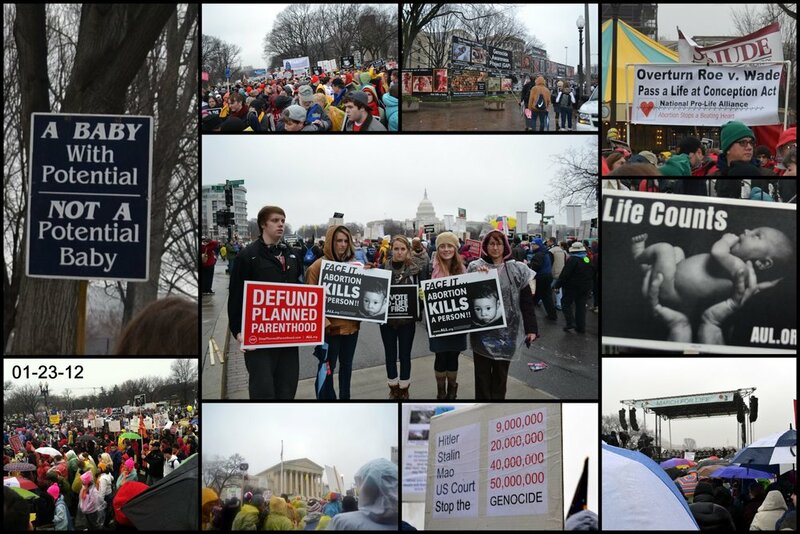 Several of the students spoke, we did quizzes, showed videos, and even did a pro-life play! I usually ended it with our personal testimony.